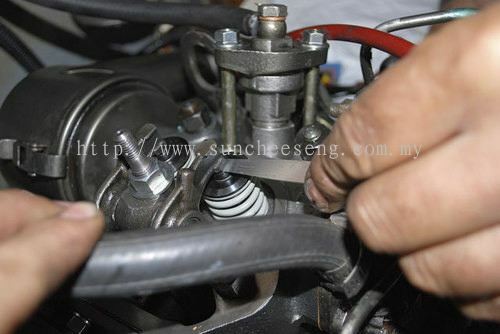 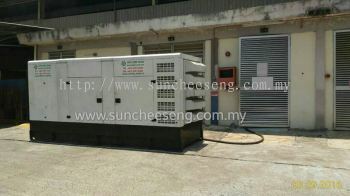 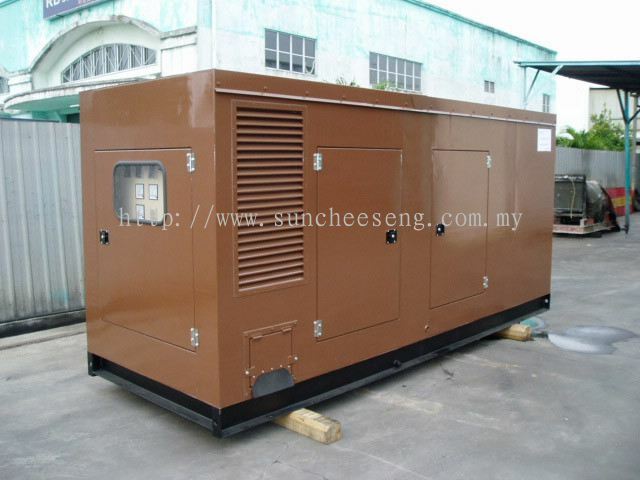 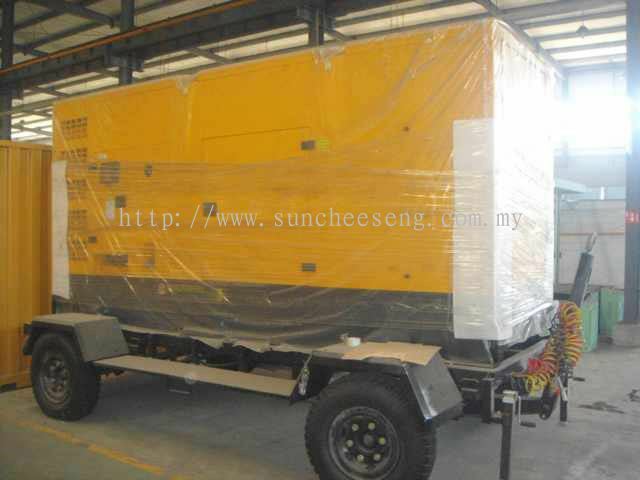 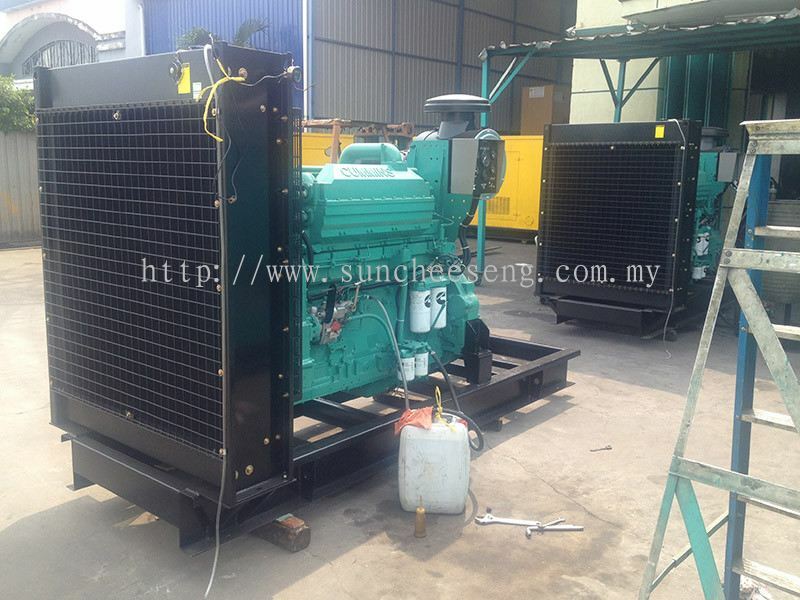 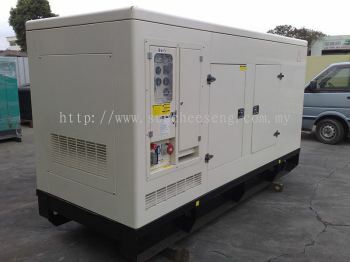 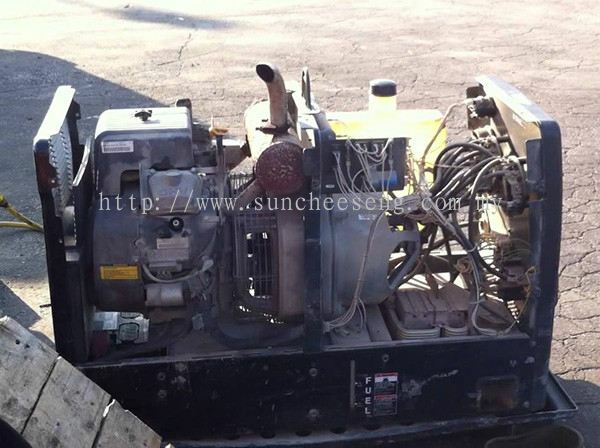 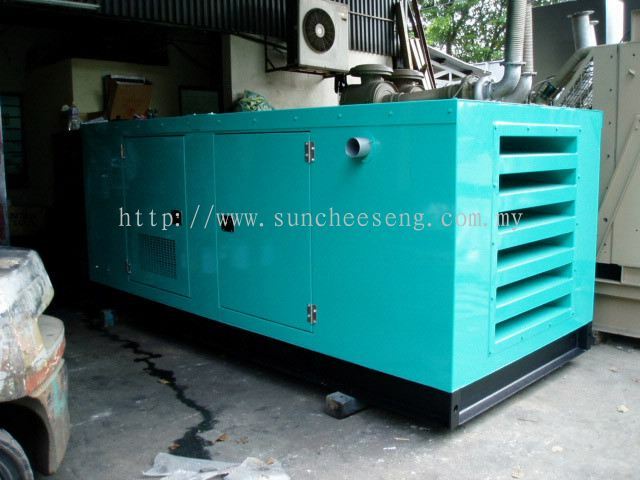 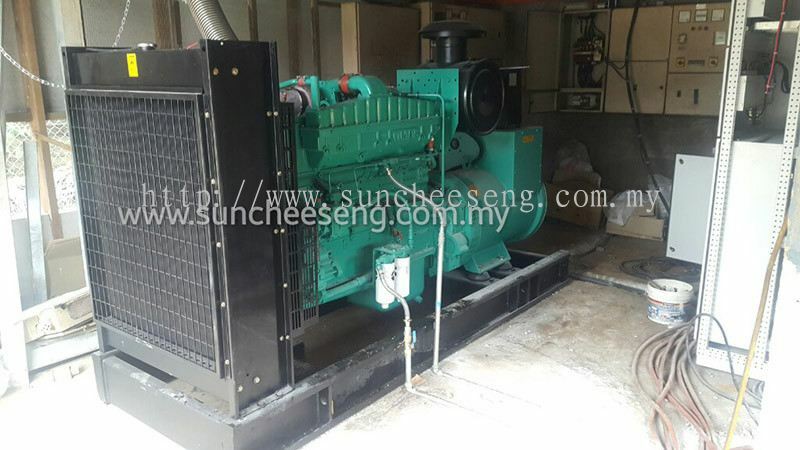 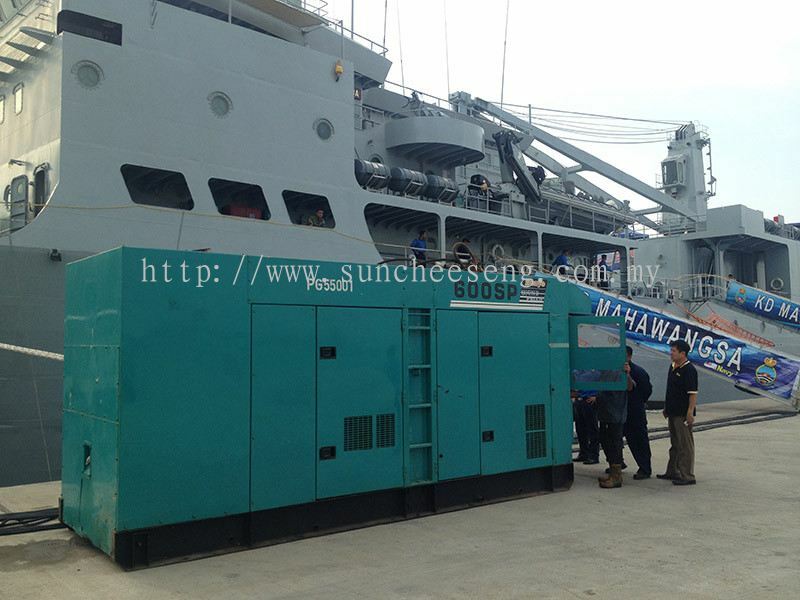 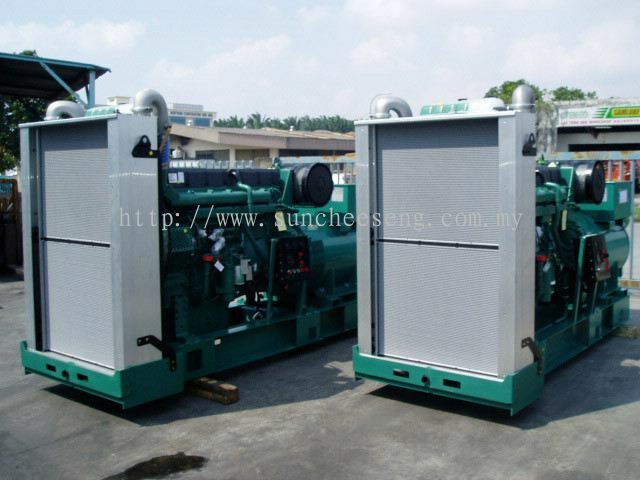 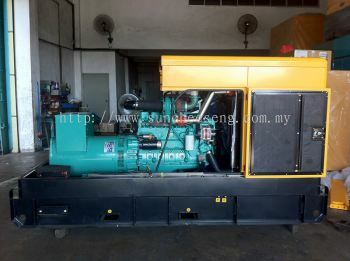 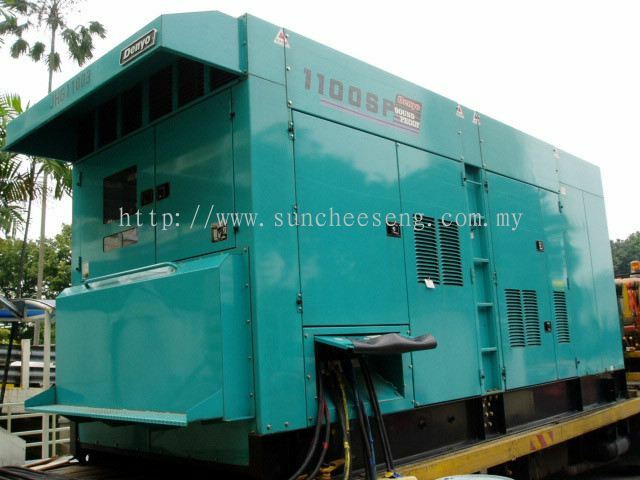 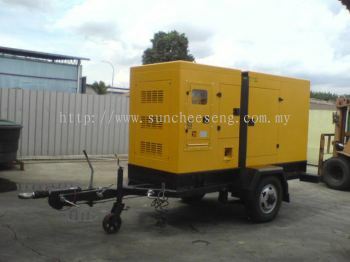 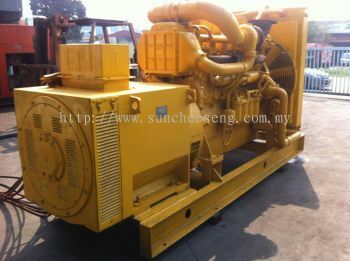 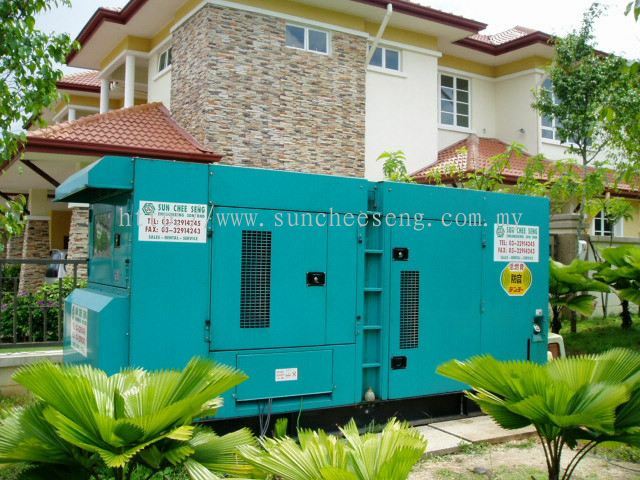 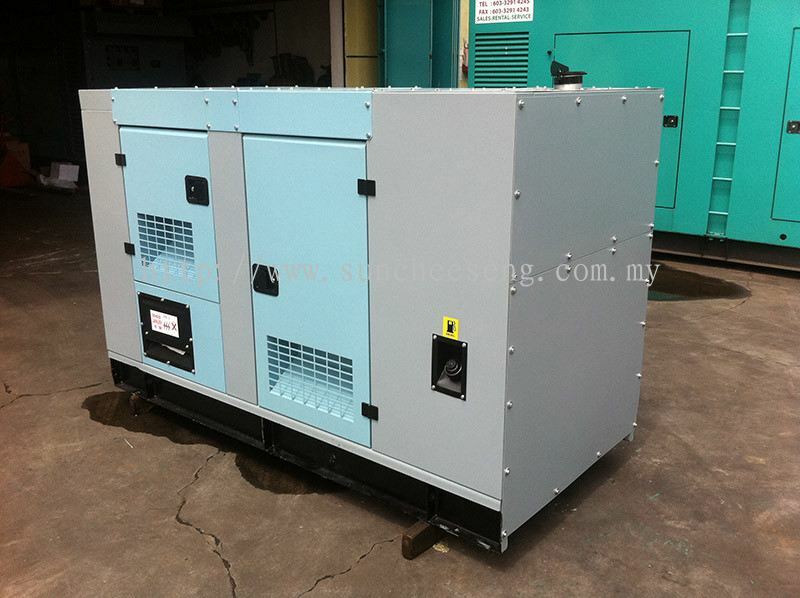 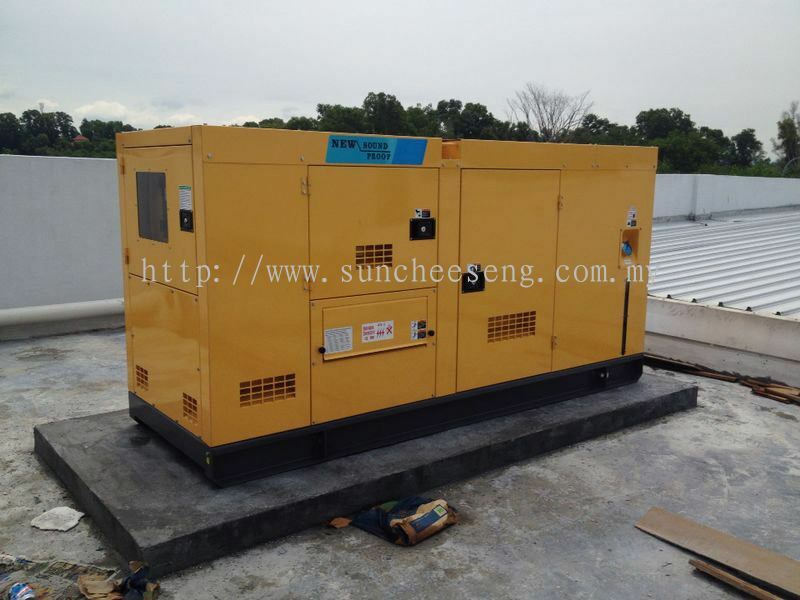 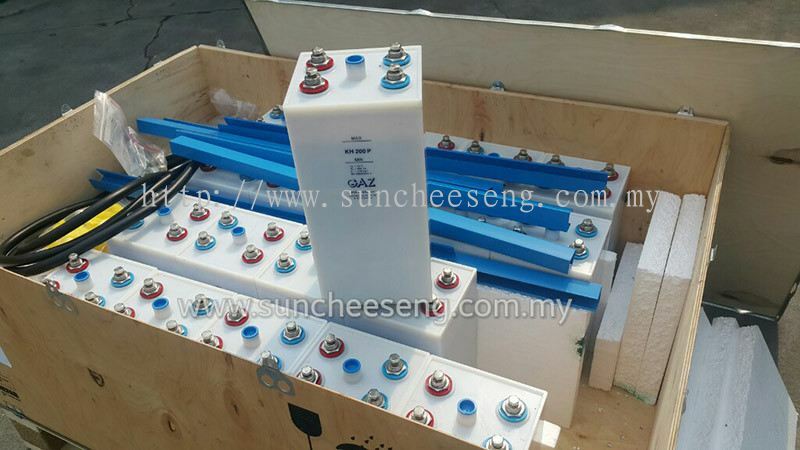 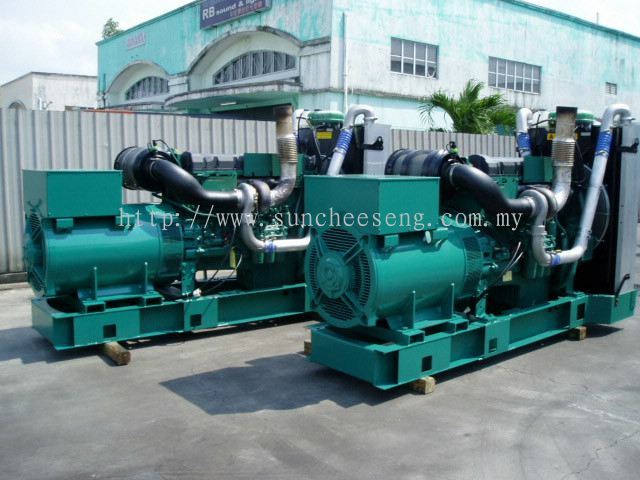 Sun Chee Seng Engineering Sdn Bhd - We specialize in diesel generating set, heavy equipment industrial supplies and engine spare parts. 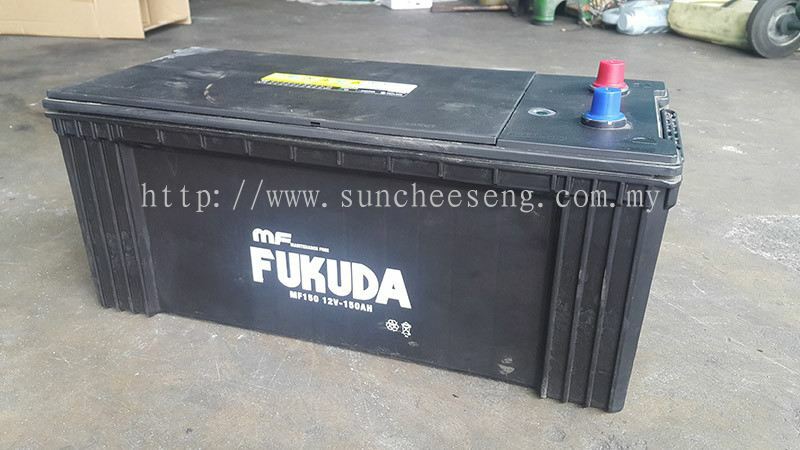 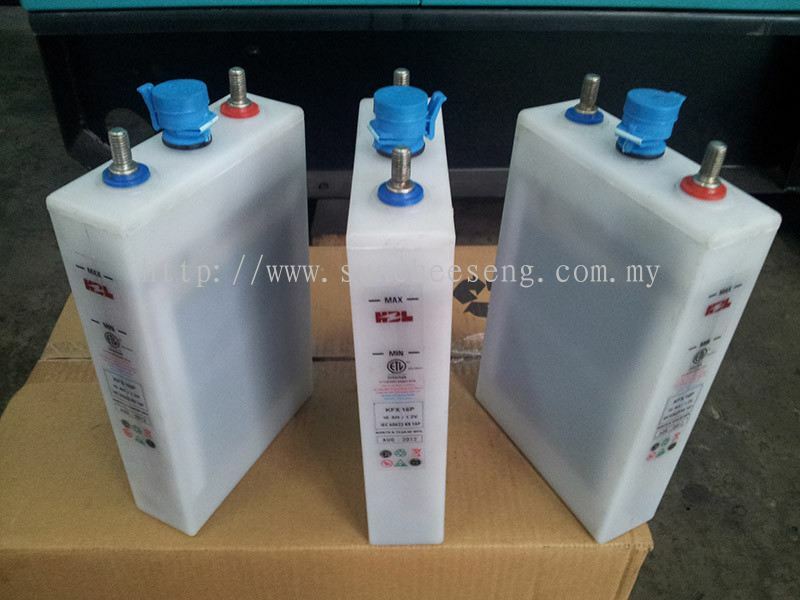 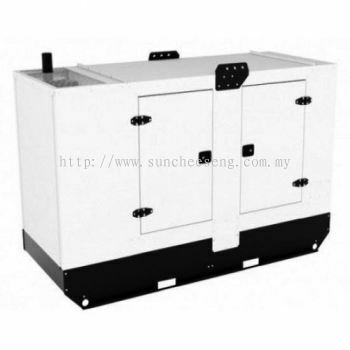 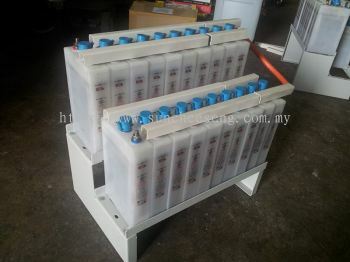 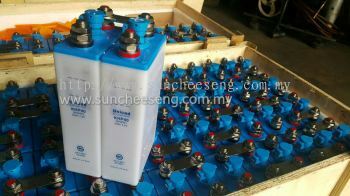 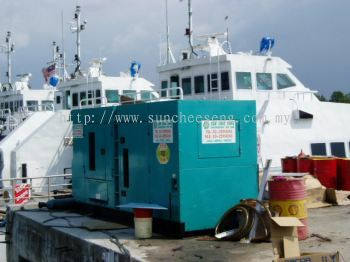 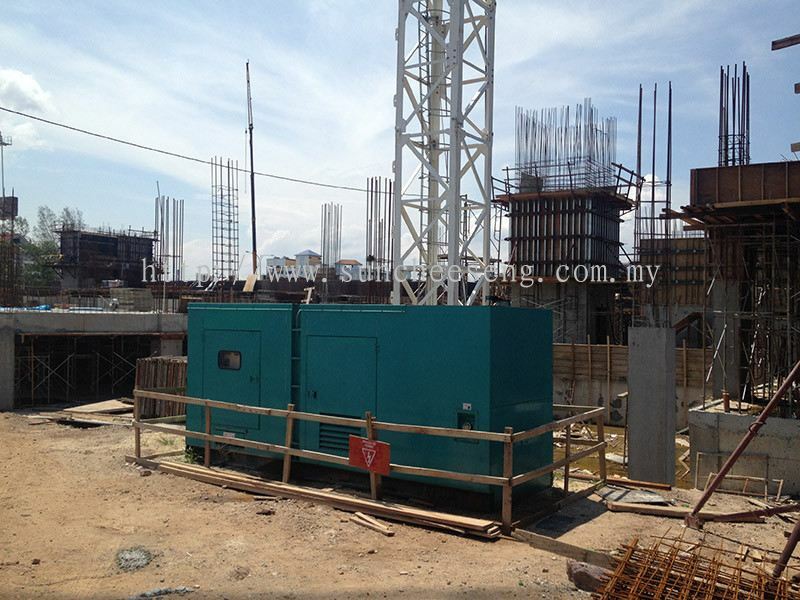 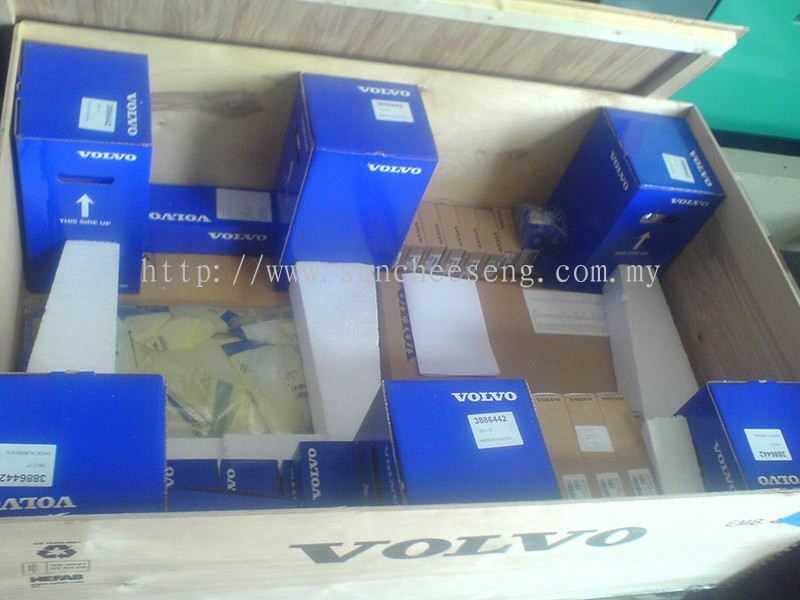 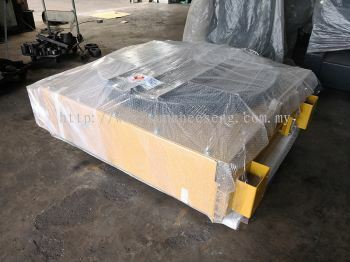 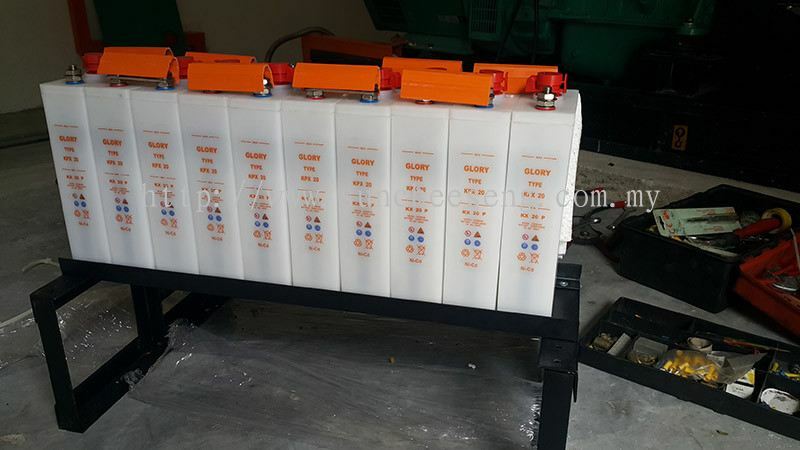 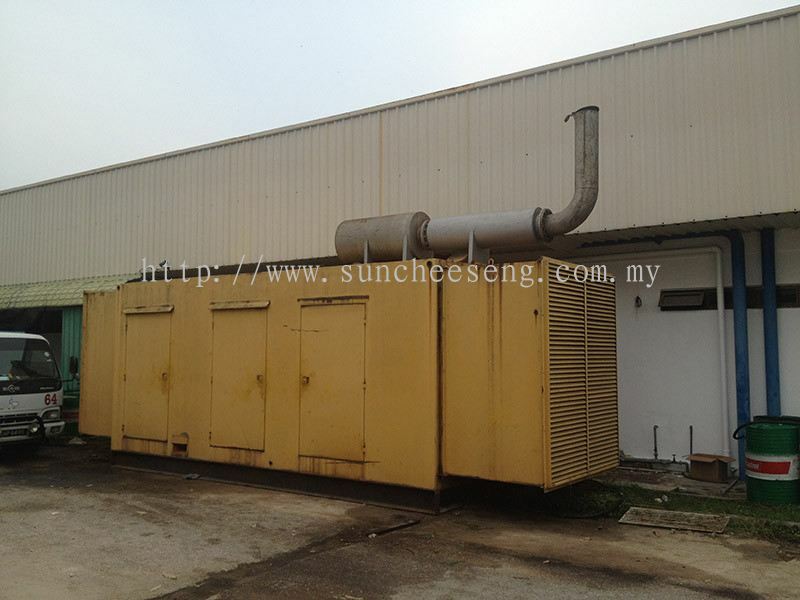 Sun Chee Seng Engineering Sdn Bhd (SUNPOWER) - a Malaysia registered company since year 1995. 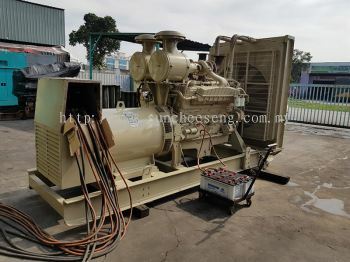 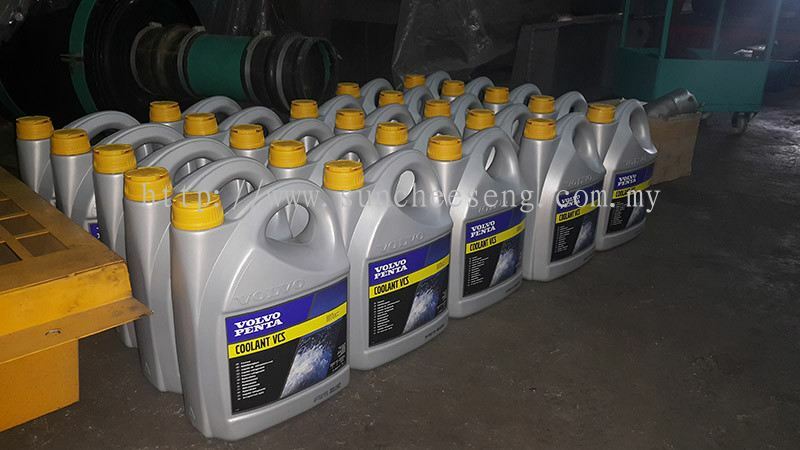 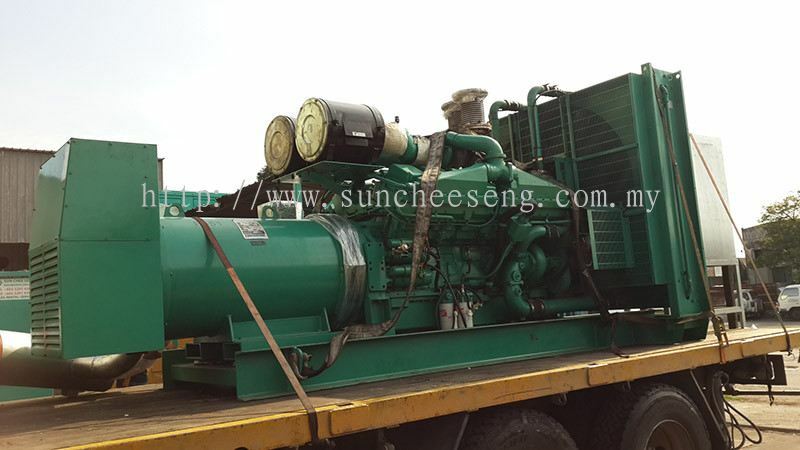 ( Formerly known as chee seng engineering works, since year 1983) We specialize In new/recon diesel generating set & heavy equipment industrial supplies engine spare parts. 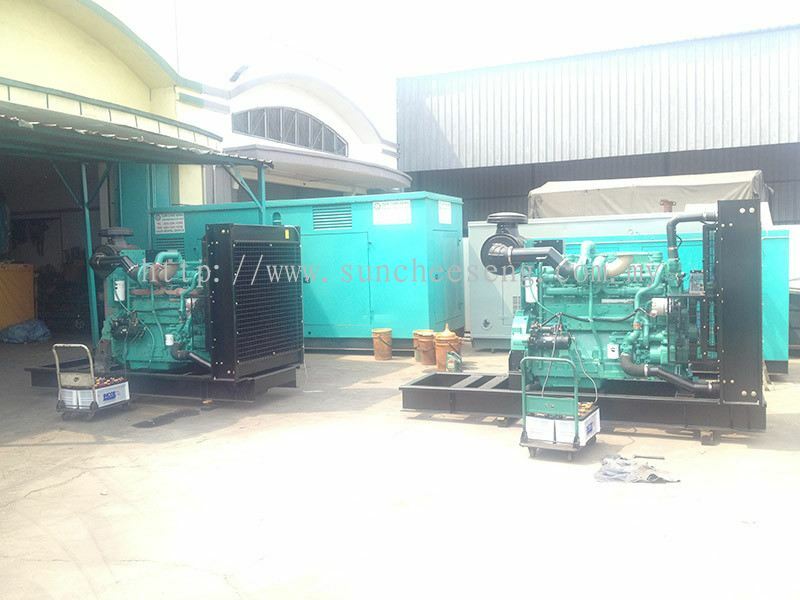 sales & rental for sound proof/ open type diesel generating set, air compressor and load banks, machanical & installation of genset acoustic equipment. We has been in the market for more than 20 years and many upgrades were carried out for improvement since it first commenced. 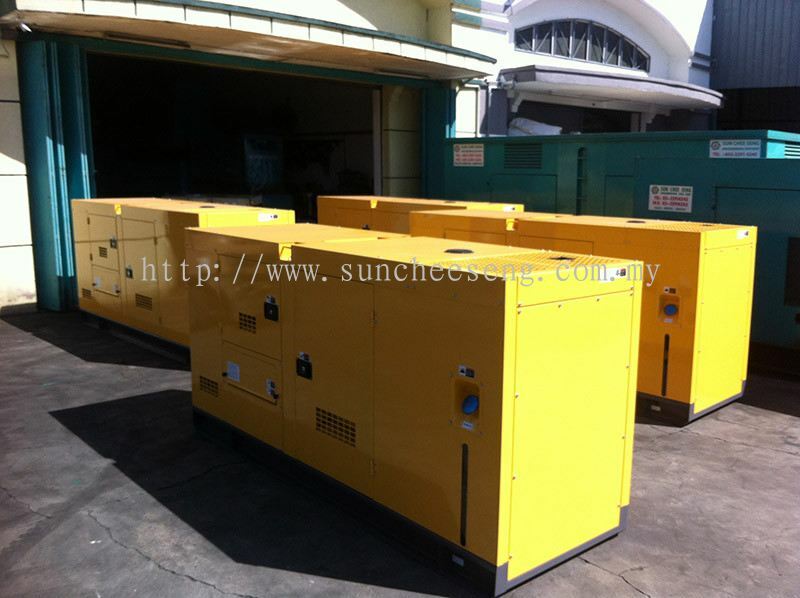 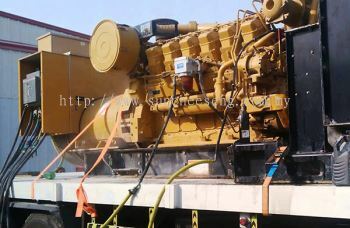 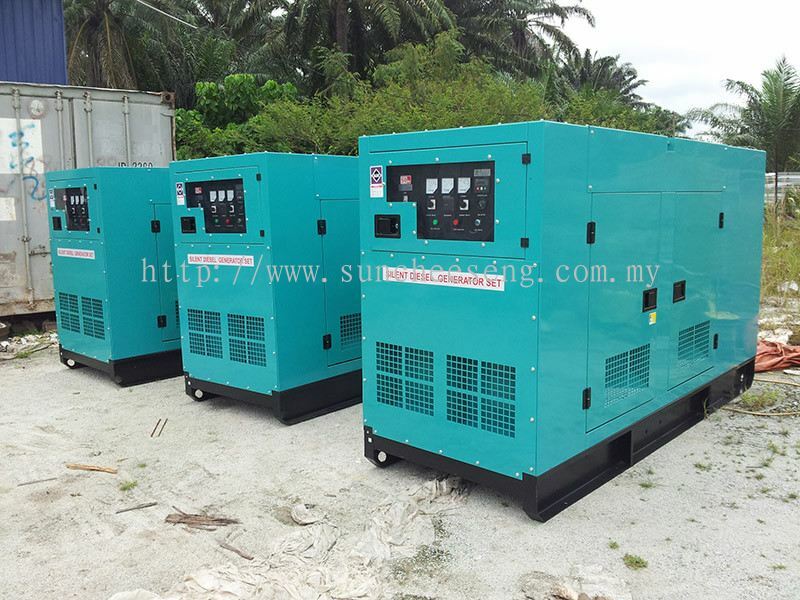 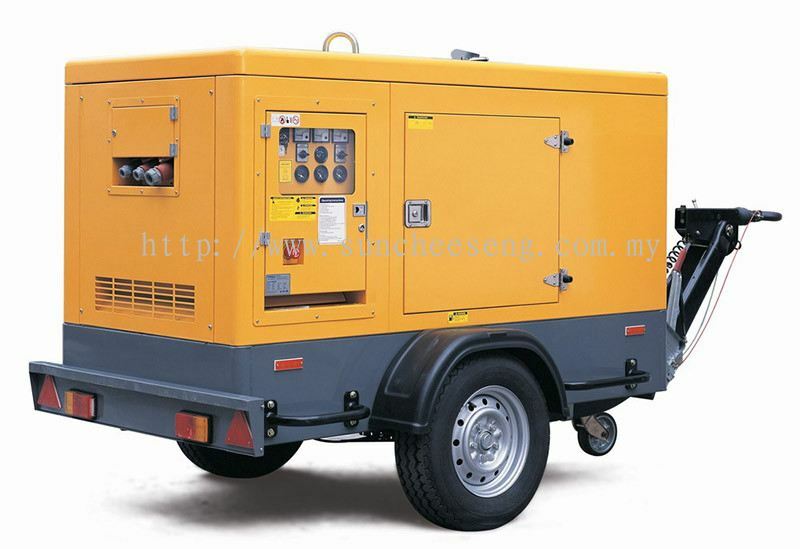 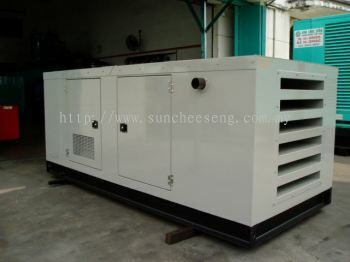 We supply new / used / recon / rent generators ranging from 10 KVA to 2,000 KVA. 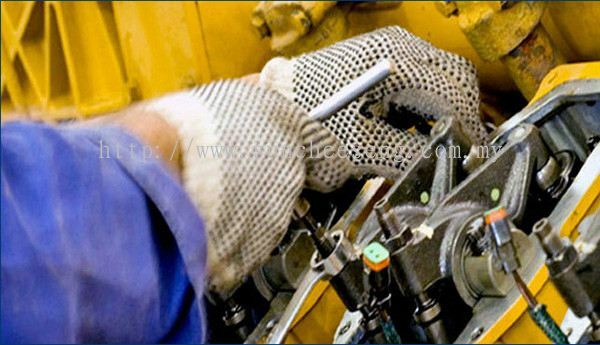 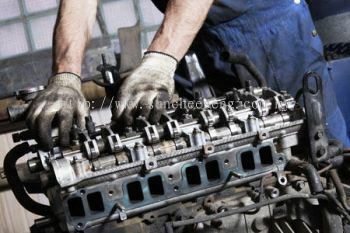 Our business mainly in machineries and spare parts, and we are also currently involved in importing from all over the world; reprocessing, reengineering, reassembling and finally marketing them to the local market as well as exporting them to others countries. 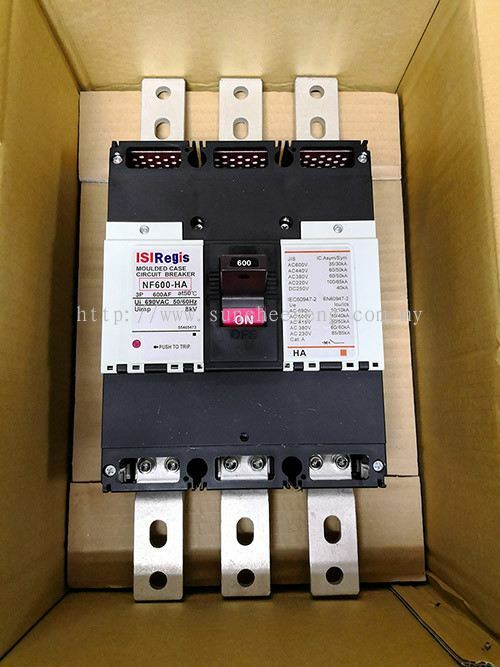 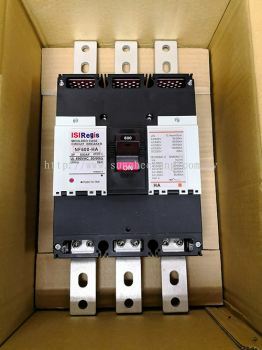 Our products and is responsible for providing after sales service. 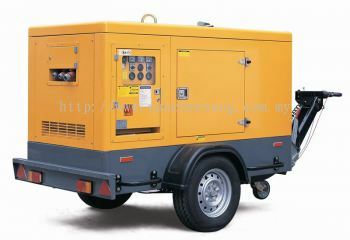 All generators sold comes with a warranty and spare spart are available at all times. Cummins engine generator is among the well established brand that it carries. 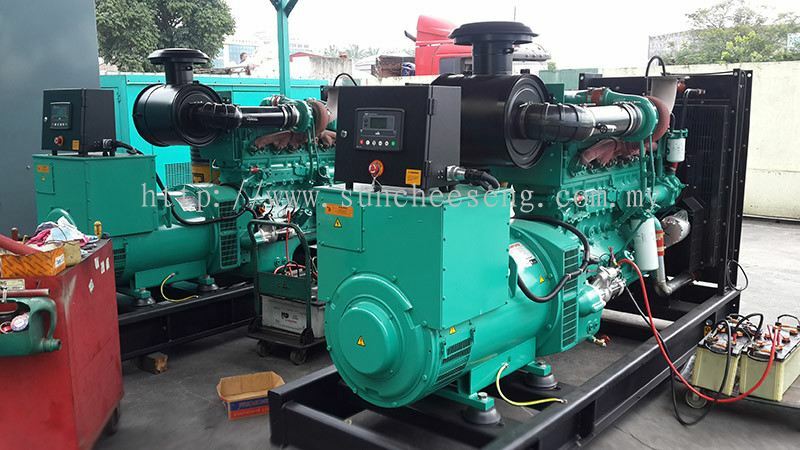 Our company provides a common platform to expand our presence in the fast growing markets in asia and africa thorough our appointed sales and services dealers. 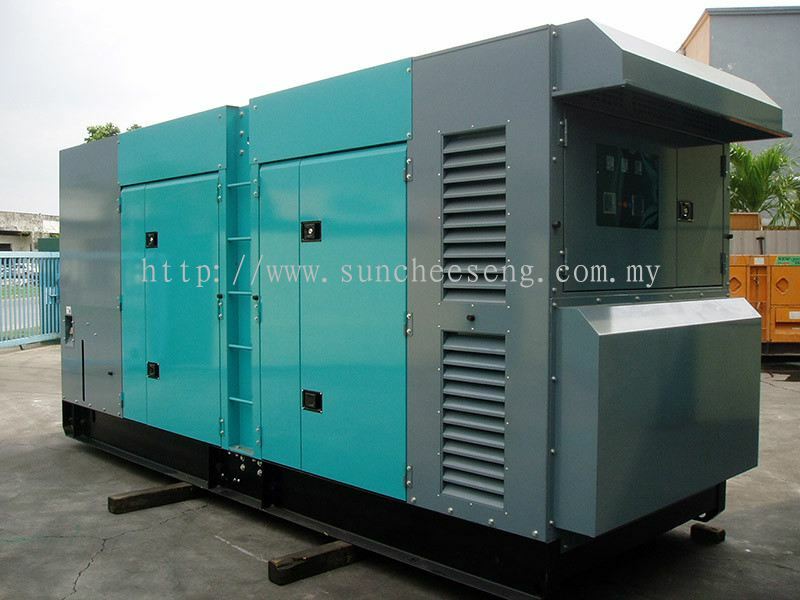 The complemmentary strength of each partner will enhance us position to gain a stronger foothold in the power generation market. 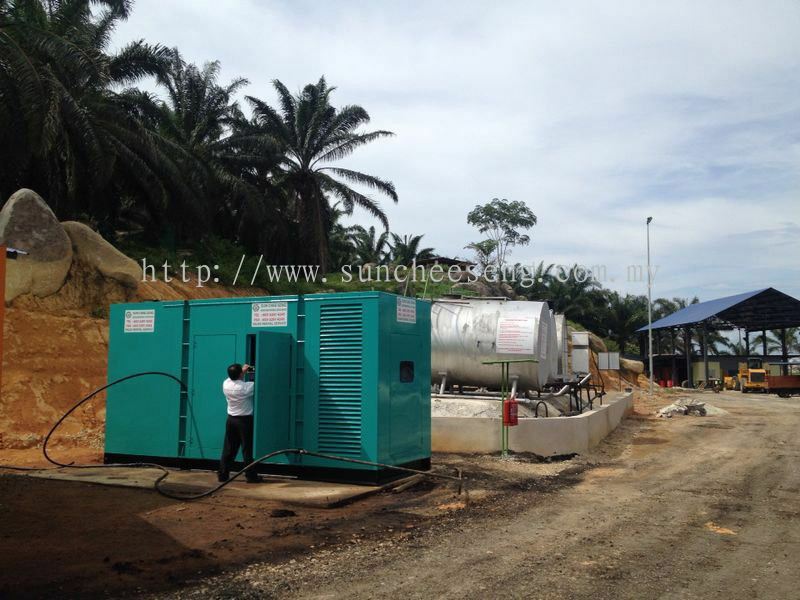 Sun Chee Seng Engineering Sdn Bhd Updated Company Profile — Home Banner. 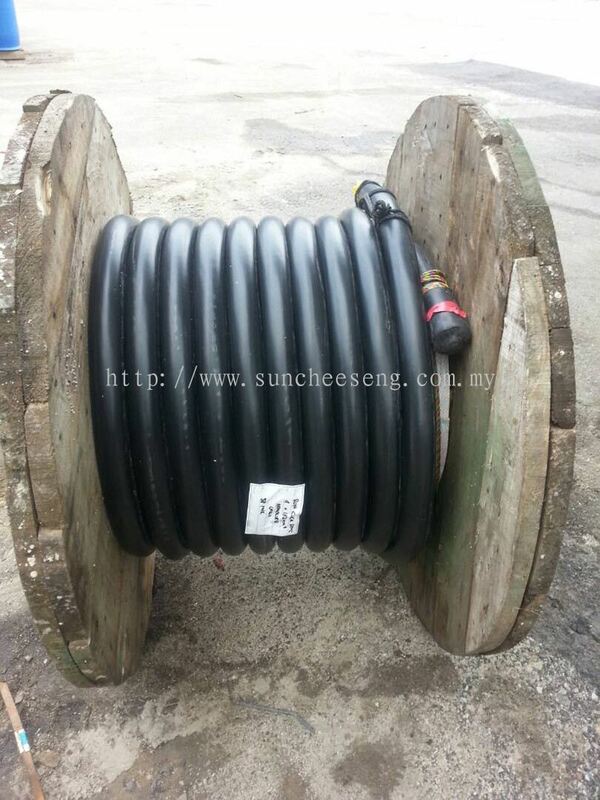 Sun Chee Seng Engineering Sdn Bhd Updated Company Profile — Topbar Banner.